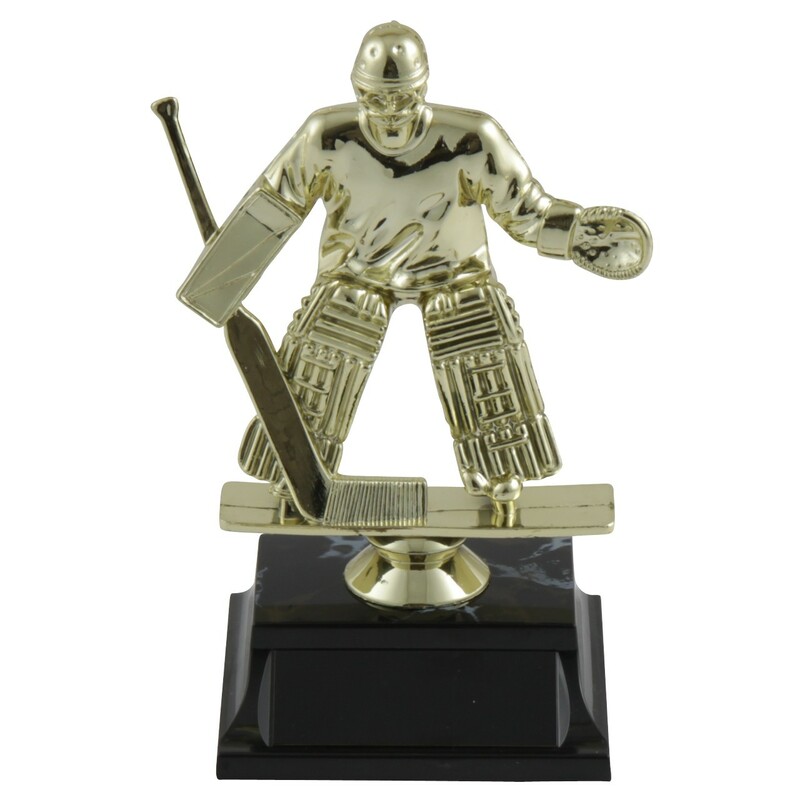 Recognize outstanding defending of the goal with the Goalie Hockey Trophy! At 6" tall, this basic hockey trophy features a gold-finished hockey goalie figure attached to base. 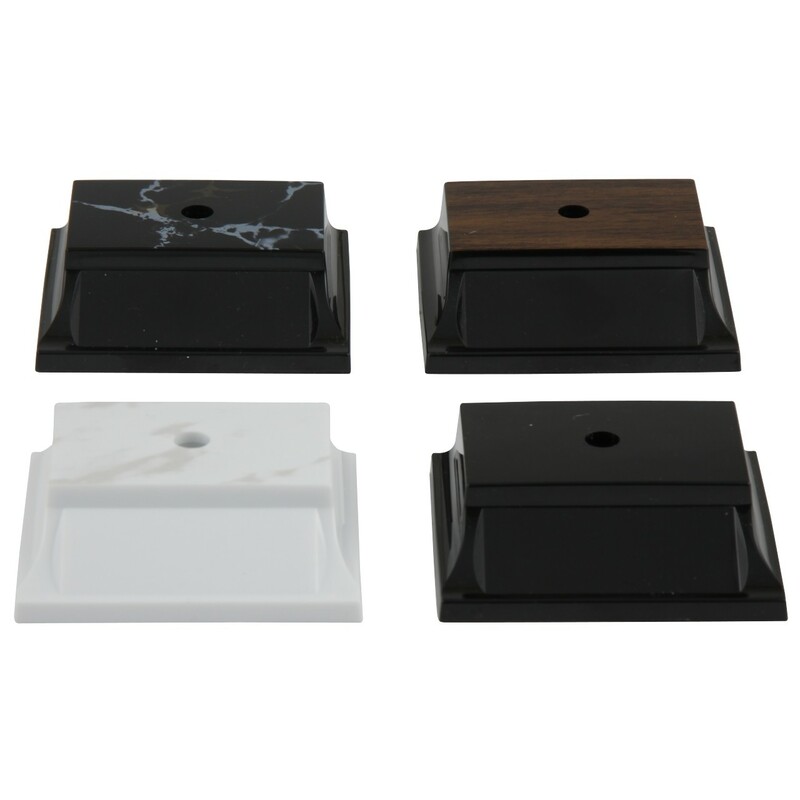 Three lines of engraving is included in the price!